Don’t settle for anything less than everything. 500+ workouts at your fingertips – updated weekly. 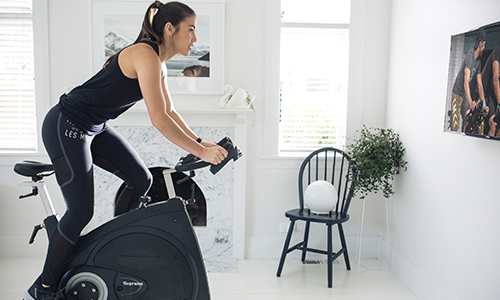 From strength, cardio, HIIT, core conditioning, flexibility, indoor cycling, and dance fitness – fit your schedule with 55-minute workouts. JOIN A GLOBAL COMMUNITY OF PEOPLE WHO LOVE GETTING FIT WITH LES MILLS. 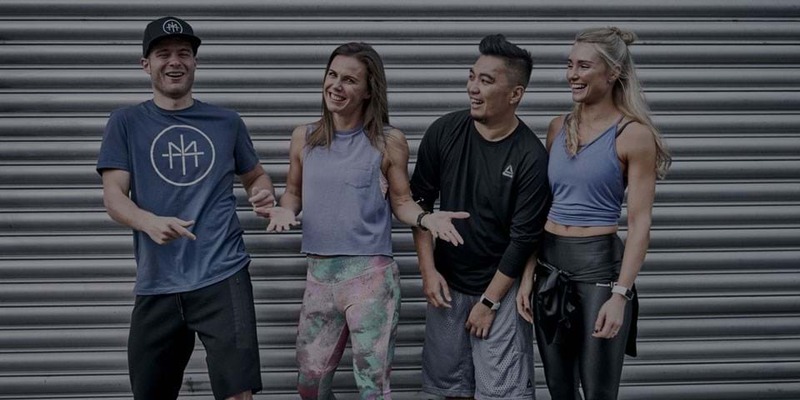 connect to your FITNESS SQUAD Join the global LES MILLS On Demand Facebook community to motivate, inspire and support you. Nadean UK I felt myself getting fitter and stronger, and got that feeling of accomplishment back and it felt amazing! Sonya Lowa, USA I’ve come off my anti-anxiety medications. I used to have low energy and can now go on hikes with my family. Hannah Cardiff, UK I look forward to training every day, and the regular new releases ensure I never lose interest. Hannah Cardiff, UK The variety and the inspiring trainers along with the amazing music make it the best workouts on the planet! 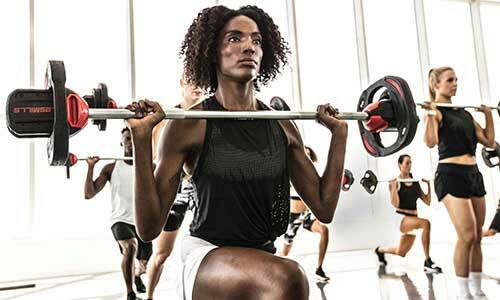 WHAT MAKES LES MILLS WORKOUTS EFFECTIVE? 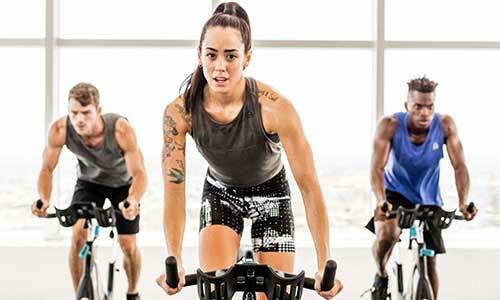 Every LES MILLS On Demand workout is crafted by expert trainers and proven in the lab. When the art of motivation meets the science of proven results, you can always beat yesterday. Go harder and go higher with unbeatable fitness music that makes each workout the most motivating and inspiring experience. The most highly-skilled fitness professionals on the planet. Teaching cutting-edge programs, your instructors receive quarterly education sessions and workshops to ensure they are at the top of their game for you. ALL OF LES MILLS. ALL OF THE TIME. ALL OF YOUR DEVICES. 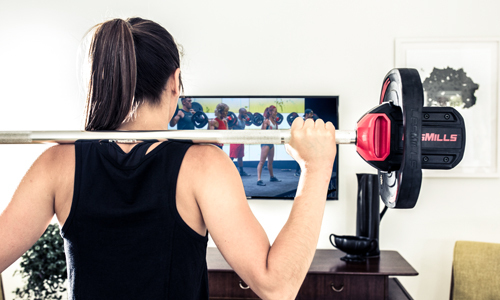 500+ professionally curated workouts, driven by the science of results and powered by the perfect music. Begin streaming the full range of LES MILLS On Demand workouts as soon as you’ve signed up. Your first 10 days are free. Cancel anytime. No cancellation fees.